Masterflex-UK would like to welcome Hayley Yates to the Marketing Department. Hayley lives locally to the Oldham branch which specialise in Flexible hoses and ductings for various industries. These include Woodworking, Automotive/ Motorsport, Construction, Food and the Environment plus many more. If you need any hoses large or small for dust extraction, air conditioning or vehicle exhausts contact the Masterflex team for further information on size, availability and cost. 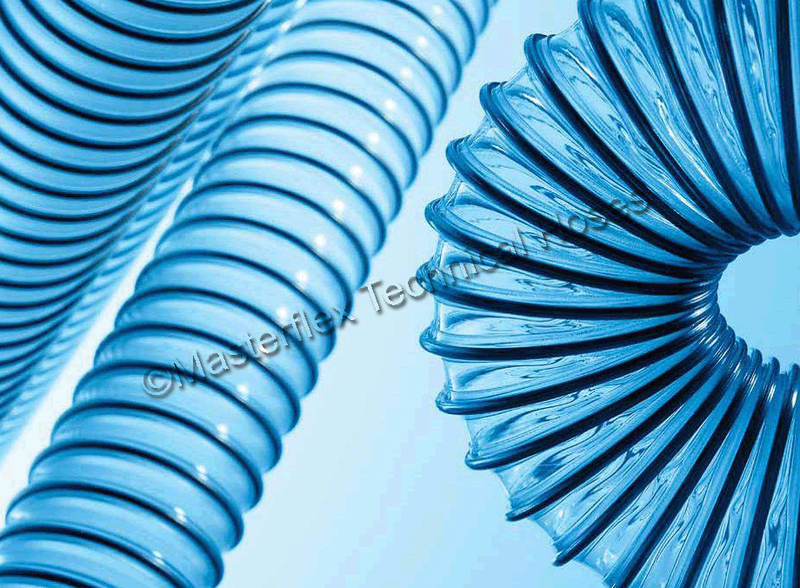 This entry was posted in Antistatic & Electroconductive hose, Automotive - Motor sports / F1 / Boats / Rail, Charity and Other, Chemical - food & pharmaceutical, Dust & Fume Extraction, Environmental, High Temperature Hose, HVAC - Heating, Ventilation and Air Conditioning, Materials Handling - Plastics, Rubber , Powders, Microbe & Hydrolysis-Resistant Hoses, Paper, Printing and Packaging, Plastics, Street cleaning leaf and grass collection, Woodworking Industry and tagged Flexible ducting, flexible ductings, Flexible hose, flexible hoses, High Temperature Ductings, High temperature hose, PVC ducting, PVC hose, Silicone Ducting, silicone ductings. Bookmark the permalink. ← The Time Has Come!! !